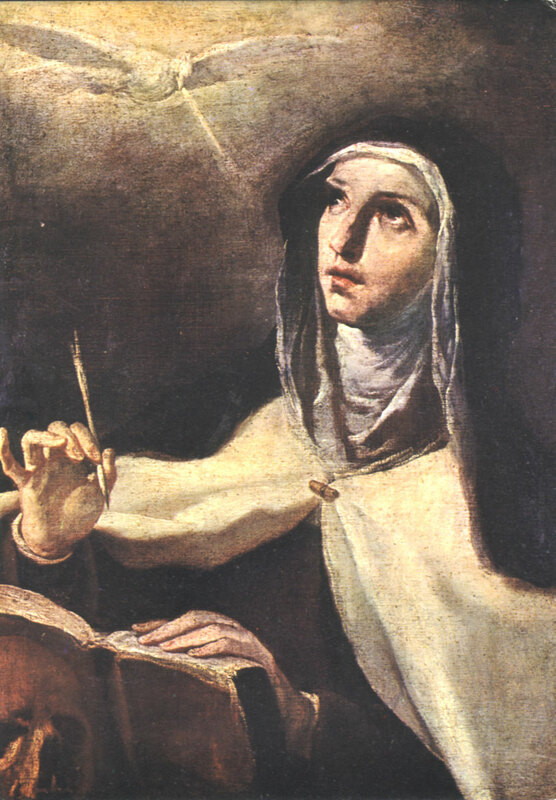 Teresa of Avila was a medieval Spanish Carmelite nun whose desire for a deeper relationship with God eventually manifested as a result of her longing and effort. When she died, she left behind a rich legacy of devotional observations in her writings and her autobiography. Inspired by the Holy Spirit, Teresa yoked her desire to manifest a closer relationship with the Lord with intention and action, that is, her adherence to a physical life of strictest poverty and renunciation. Aligned in harmony with the Law of Attraction, she got what she wanted and more. In time, she shared her spiritual gifts through her books, Life, The Way of Perfection, and The Interior Castle. Tour (raining) >> my least favorite day(s) to do the tours, when it rains. There’s nothing pleasant about being wet from head to toe; sitting in a puddle on top of an open bus with a live microphone in your hand. Sore Throat >> And, of course, developing a sore throat from the dampness.